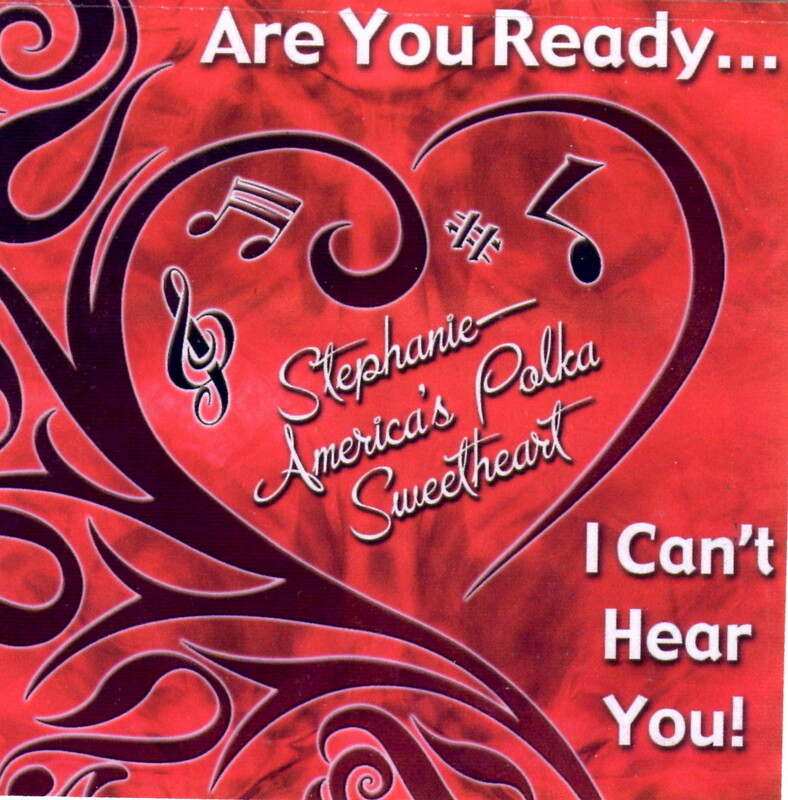 Stephanie - Are You Ready... I Can't Hear You! Bold titles have sound clip samples - Click to listen!